Barns make an excellent storage solution for rural and residential properties. The extensive interior space allows for multiple applications, providing ample room for the protection and security of farm machinery, equipment and vehicles along with comfortable housing for livestock and farm animals. 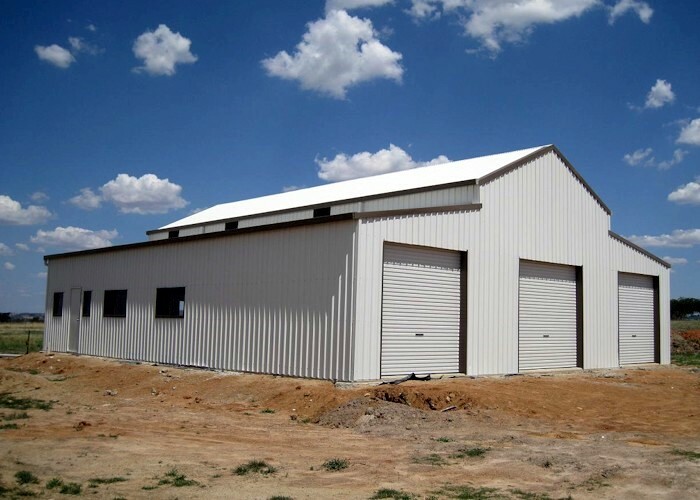 Shed Alliance offers a range of top quality Heritage (American) and Australian style barns Australia wide. 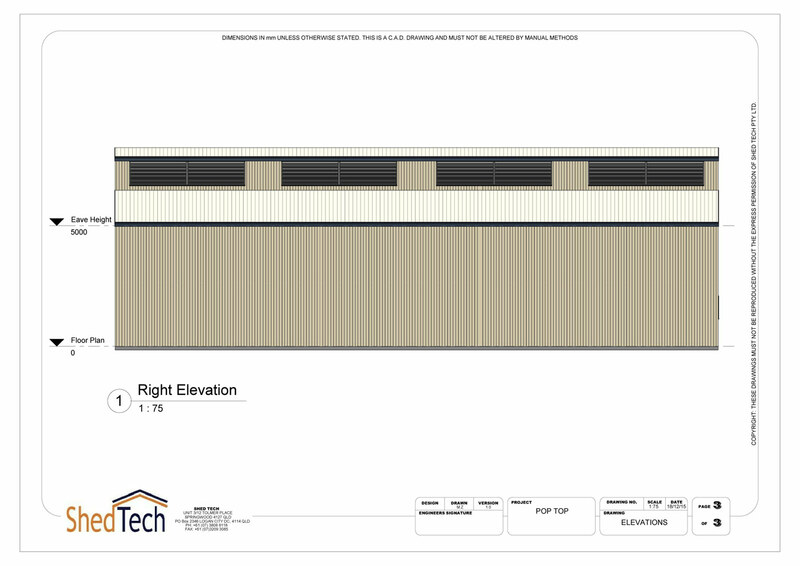 Our unique ShedTech Design software gives you site-specific engineering and unparalleled flexibility to customise your barn’s spans, length, bay sizes, heights, roof and awning pitch, and doors styles, positioning and numbers. You can also control the ratio of open or enclosed areas, awning sizes and height drops for those awnings. Inclusions of optional extras like mezzanine floors to increase storage capacity, ventilation and insulation to increase comfort levels, and skylights take the functionality and appearance of your barn to a whole new level. Most people will recognise the shape of traditional Heritage barns, even though we use contemporary technology and materials. A tall central bay allows for storage of large machinery, vehicles and equipment, while the lower left and right “lean-tos” make perfect workshops, animal pens, or storage areas. 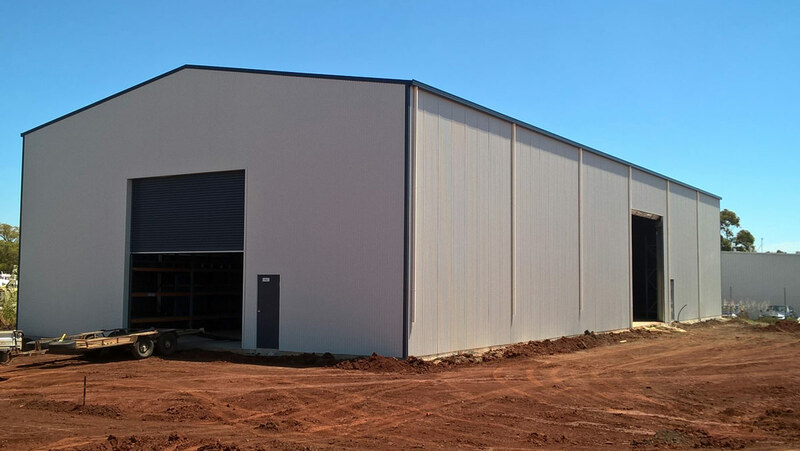 The new look Aussie Barns provide similar functionality but reduce the ‘lean-to’ drop from the central bay which results in a more streamlined profile. 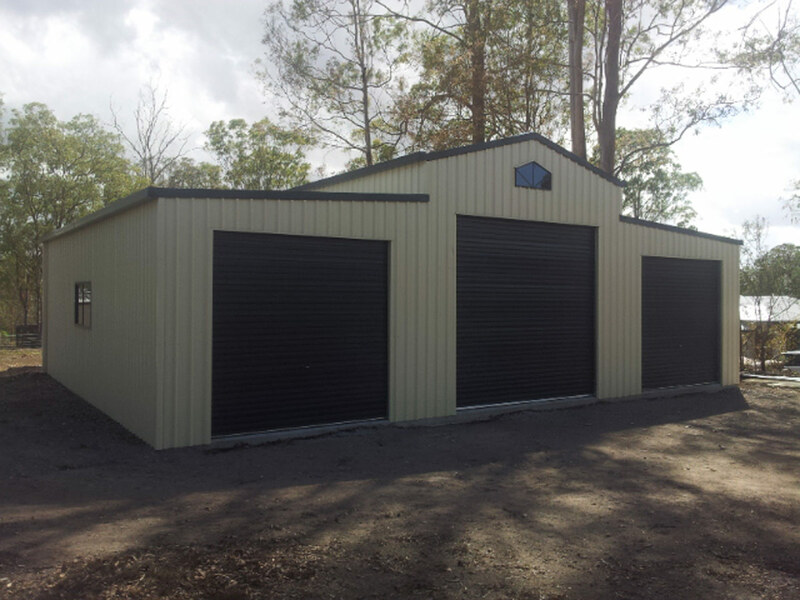 Whatever style you choose, we’ll manufacture your barn shed using premium Australian BlueScope steel framing and your choice of either ZINCALUME® or COLORBOND® steel cladding. We’re ShedSafe Accredited, so you can be confident that your barn kit is pre-engineered to meet all relevant Building Codes and stringent Australian standards. With over 100+ locations across Australia, there’s a Shed Alliance expert ready to help Australians countrywide. And because of our nationwide buying capacity you know you’ll get a top quality barn at the most competitive price, delivered for FREE or at a substantially reduced rate. 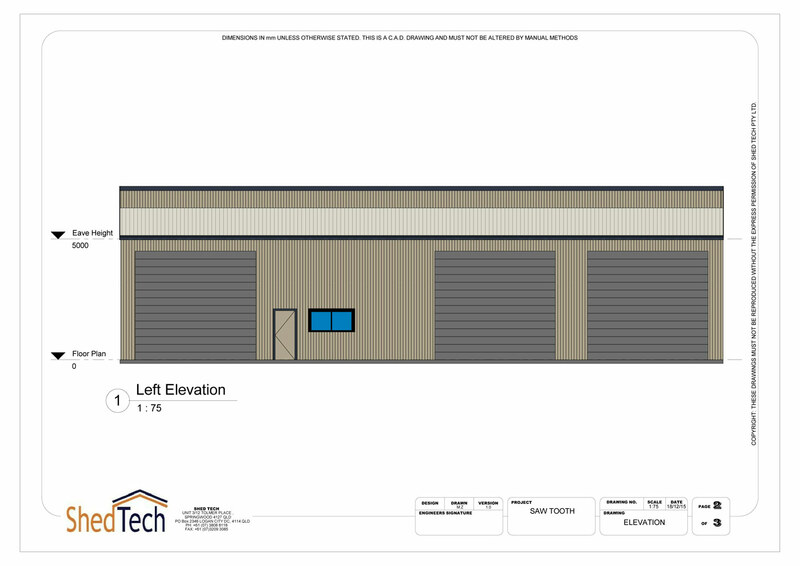 If you want to know more about how a barn from Shed Alliance can improve your storage capacity then give our friendly customer support team a call on 1300 503 888. Of check out our user-friendly Online Quote tool HERE.